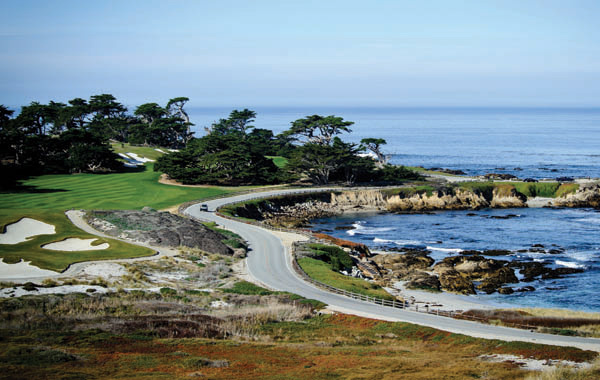 Experience a Golf Holiday Vacation to Pebble Beach in the USA. 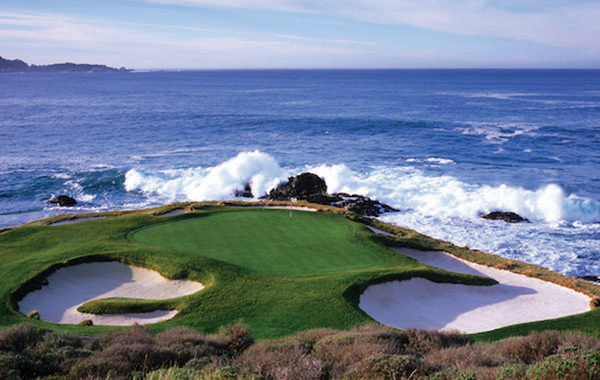 Travel with Golf Tours Abroad and live the dream on top courses at the fabulous Pebble Beach Resort. 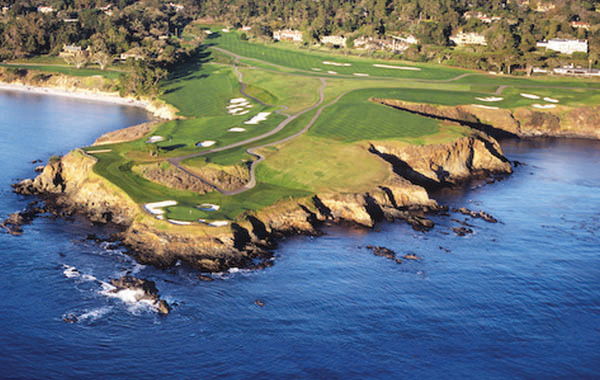 Pebble Beach would have to be one of America’s most spectacular golf resorts. 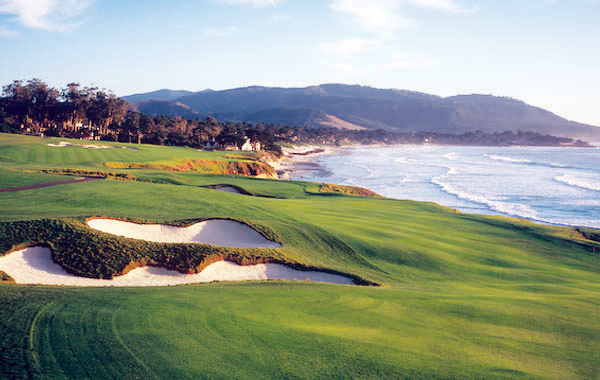 Pebble Beach encompasses a dramatic coastline and scenic forest topography. 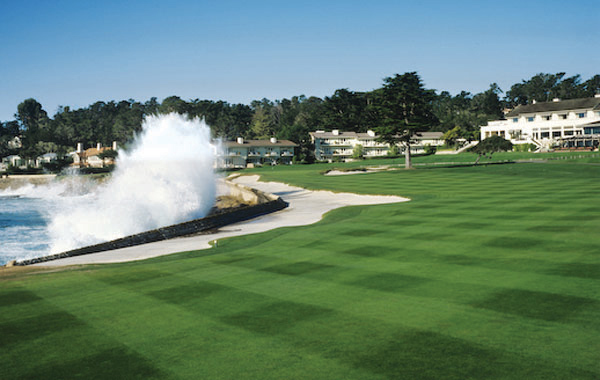 Pebble Beach boasts a rich history of world-class accommodation, warm hospitality, excellent service and grand recreational activities. 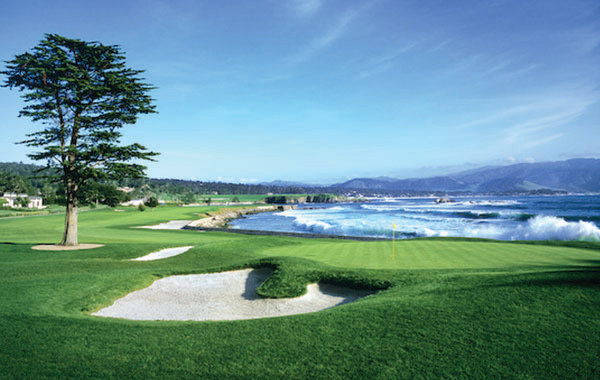 The Pebble Beach feature course is one of the world’s most famous courses and has been voted No.1 public course in America by Golf Digest. 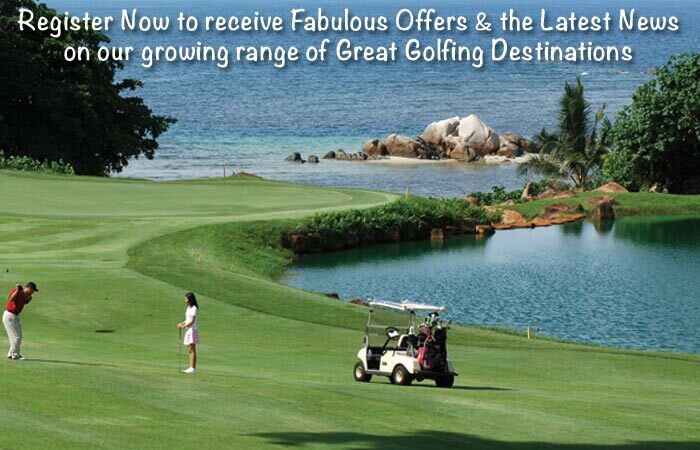 The resort reserves the right to vary rates and available dates at any time. 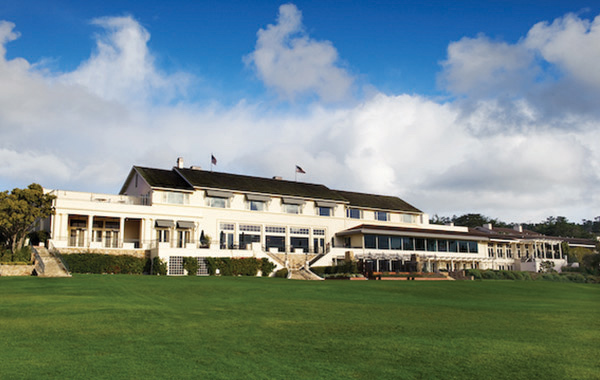 Pebble Beach has a variety of additional room types at the Inn at Spanish Bay, The Lodge at Pebble Beach and Casa Palmero. 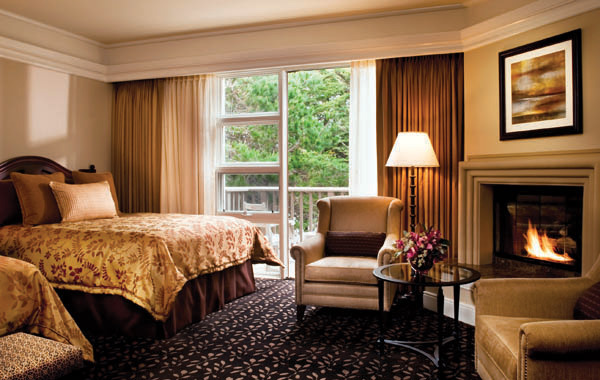 Rooms are subject to seasonality and availability – if you’d like to enquire about other rooms or locations, please contact us for these rates. 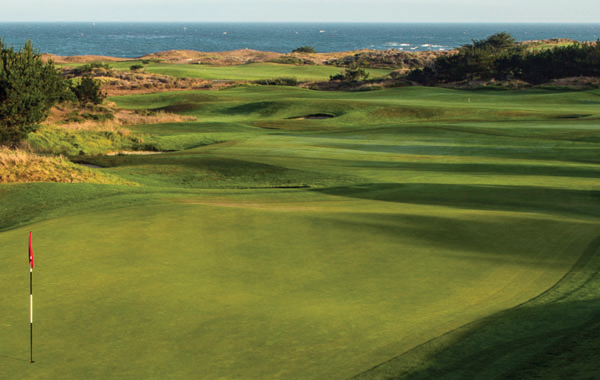 For the full list of tour inclusions, exclusions and other important details – please download and view the tour brochure.